← Climate Change? Nothing to worry about !! To be kept for two years. 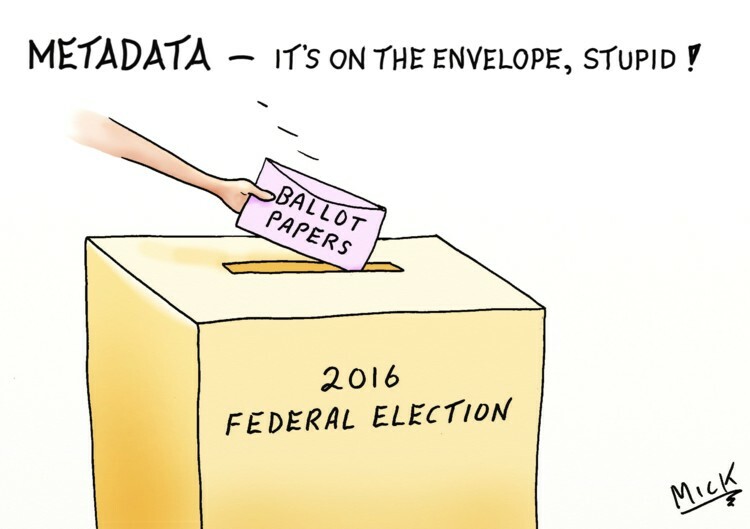 Posted on August 10, 2014, in Cartoon, illustration, humour, humor, caricature, political, art, Australia, Perth, cartoonist, Illustrator and tagged abbott, Australia, Blog, Cartoon, Government, humour, media, metadata, Political, spin doctors, voting. Bookmark the permalink. 2 Comments.